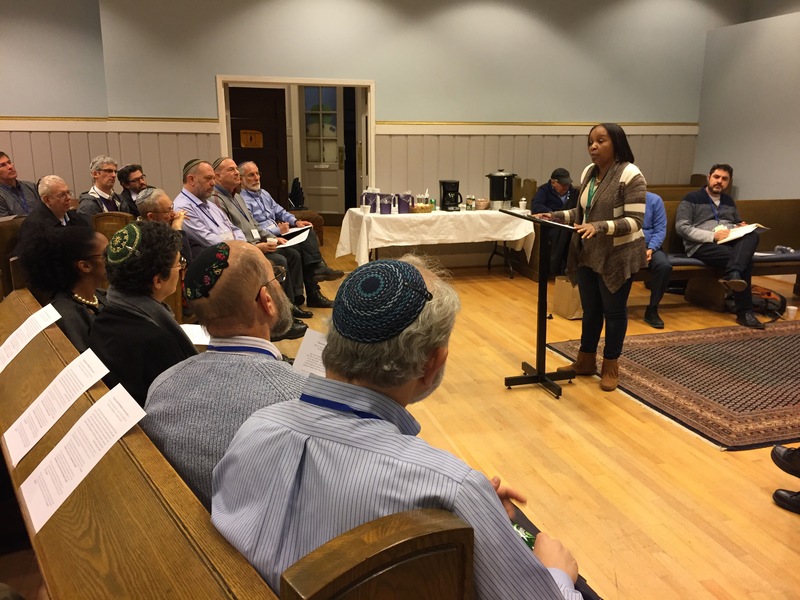 Conservative Rabbis From Around the World Come to Reservoir Hill! Pesach, which begins Monday evening April 10, is the most observed Jewish holiday on the calendar. A staggeringly high percentage of American Jews hold or attend some version of the seder. There’s much speculation as to why this is with theories including the robust and malleable nature of the ritual or the fact that the primary observance is home-centric and includes lots of good food! Both of these rationales clearly hold sway, but I believe there is something more profound (and simpler) at play: Pesach provides that elusive thing religious traditions strive for but often miss: relevance. It’s no accident the theme of the Hagaddah (that we were slaves in Egypt who left to serve a greater calling in a land of our own) constitutes a full four-fifths of the Torah’s story. And the notion that our experience of suffering and marginalization ought to sensitize us to the needs of the marginal and maligned in our day is a message conveyed more frequently in Torah than any other. E.g. “You shall love the stranger for you were strangers in the land of Egypt” (Deu. 10:18). B. Cole, co-owner of Dovecote Cafe around the corner from Beth Am speaks to rabbis about the vitality of black neighborhoods. It’s this fundamental urge and striving that animates the Jewish impulse to work for a more just society. It’s also one at the core of my own Conservative movement. Nevertheless, the prophetic voices of A.J. Heschel, Harold Schulweis, Brad Artson and others have at times been lost in the din of other often legitimate but sometimes less broadly compelling concerns. The annual Rabbinical Assembly Convention has been a case in point. While each convention is different, there has not always been a robust exploration of what I would call applied Torah. To their credit, over the past several years this has begun to change, the most recent manifestation being the February RA here in Baltimore. 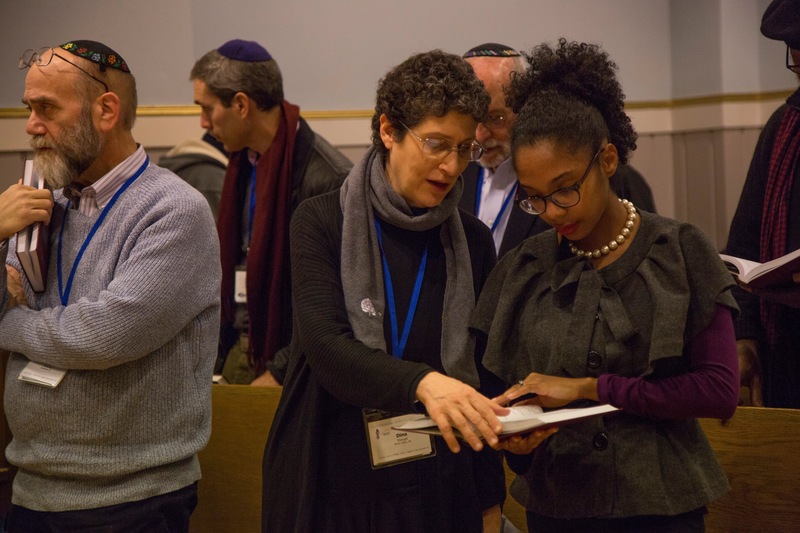 Rabbi Dina Shargel of Temple Israel Center in White Plains, N.Y., reads prayer book with IFO co-chair Amani Warren. (Coincidentally, this photo includes shots of Rabbi Paul Schneider, long time head of KSDS where my kids go to school and Rabbis Matt Futterman and Elliot Cosgrove with whom I was privileged to work during my time at Anshe Emet in Chicago)! 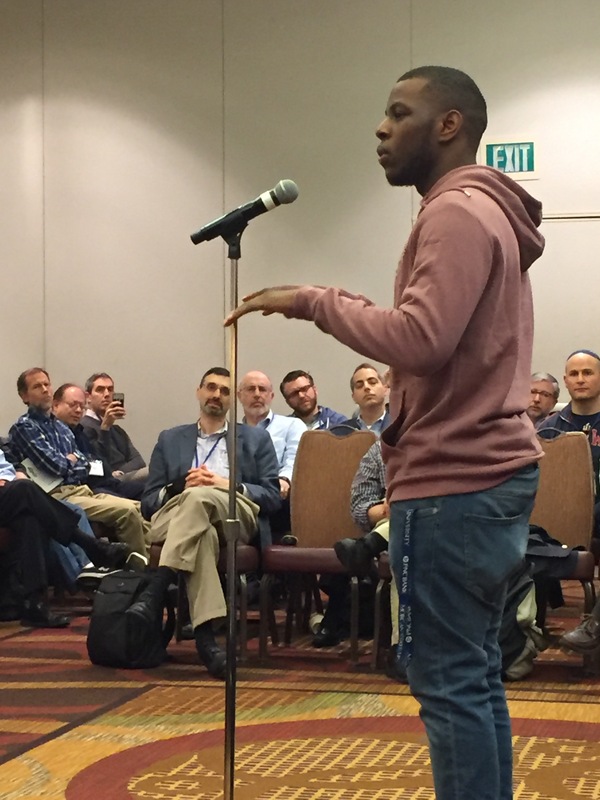 Then, at the request of convention chair and Gaithersburg colleague Rabbi Jacob Blumenthal, I introduced two award-winning spoken word poets who offered brilliant and provocative original compositions, and we sent the rabbis off to one of five different site-visits. 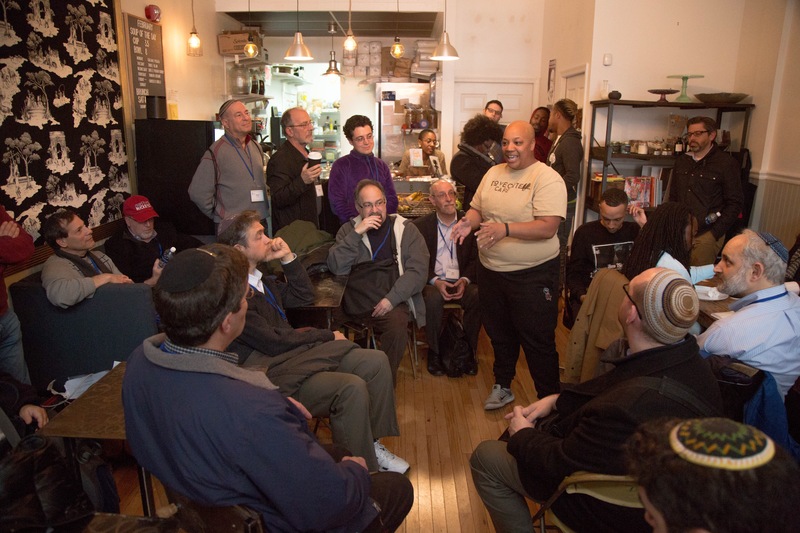 In addition to Beth Am, rabbis visited the Center for Urban Families, The 6th Branch, the Institute for Islamic, Christian and Jewish Studies, and Paul’s Place. Some also heard presentations from Holistic Life Foundation and Wide Angle Youth Media. Each of these organizations is doing important and impactful work in Baltimore City. I encourage JMore readers to learn more and support them! The thirty-five rabbis who came to Beth Am studied a text from Mishna, learned about our sister 501(C)3, In, For and Of, heard Baltimore stories from legendary Gil Sandler, met our new community resource specialist, and packed into the Dovecote Café as its visionary owners challenged assumptions about what makes a “good neighborhood.” One 78-year-old rabbi told me of all the RA conventions he has attended over the years, his visit to Beth Am was the single most meaningful experience. Torah is equated to a “tree of life,” and just as life demands to be lived, torah demands to be learned. 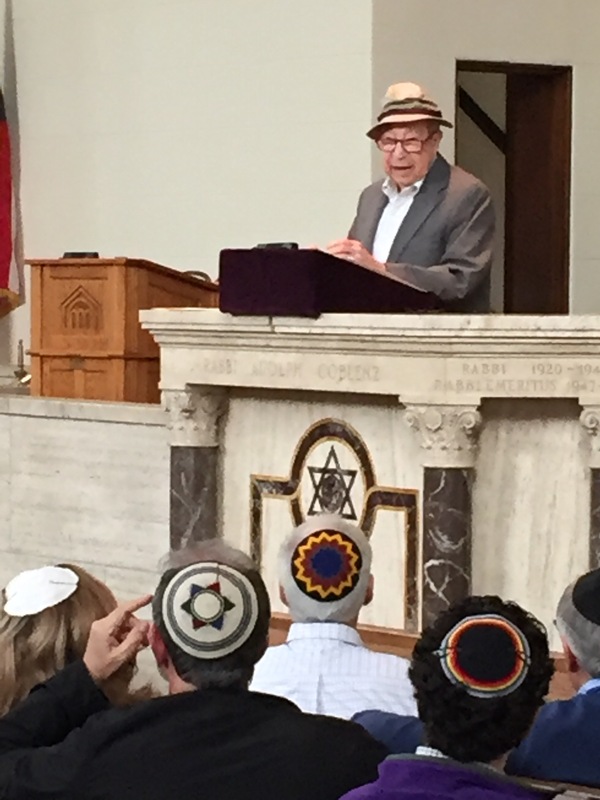 The New Jewish Neighborhood is a place where we recalibrate Jewish souls, realigning our ancient wisdom with society’s most pressing concerns and its most demanding opportunities.